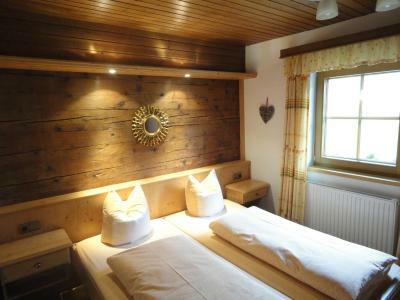 Lock in a great price for Schonderhof – rated 9.4 by recent guests! Super nice owners, kind, gracious, really made us feel at home. Very hospitable. 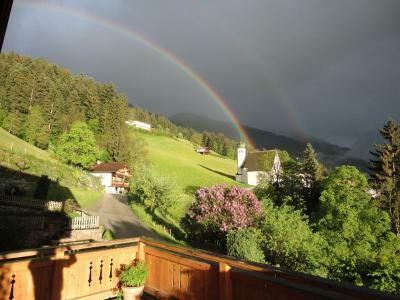 House is located on a hilltop with a fantastic view of the valley. Very quiet and clean. Excellent facilities, the apartment was furnished with everything we needed. We stayed a week with the very nice farmer family in our own apartment. 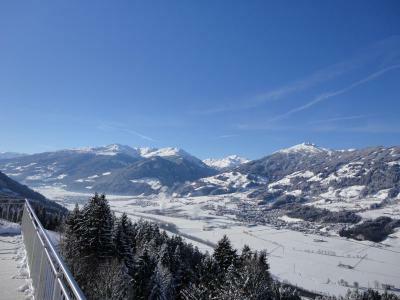 Beautiful view on the mountains at the opposite side of the Zillertal, we could see our ski slopes. Very nice and helpful owners. Functional furniture, all very clean. We went skiing in Kaltenbach, 20 min. drive only. 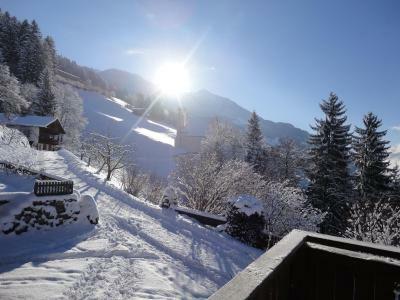 Schöne Wohnung oberhalb des Zillertals mit großartigem Ausblick. Sehr ruhig gelegen, nichts für Partygänger. Nette Eigentümer, man kann Käse, Wurst, Obstler u.ä. aus eigener Herstellung kaufen. In 30 Autominuten mehrere große Skigebiete erreichbar. Die Lage der Unterkunft ist einfach ein Traum und die Gastfreundschaft beispielhaft. 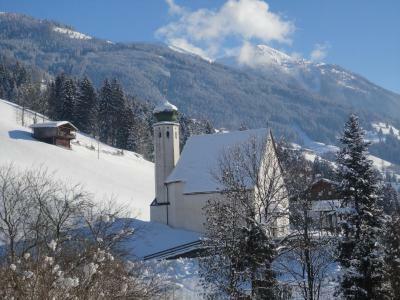 Bei viel Schnee allerdings Schneeketten erforderlich. 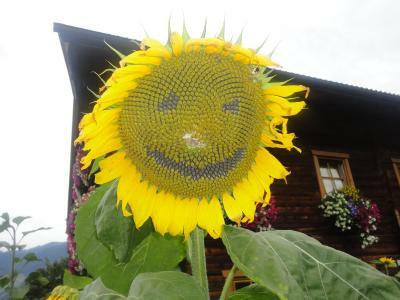 Das Haus und die Lage ist wie aus dem Bilderbuch...jeden Moment könnte Heidi um die Ecke kommen! 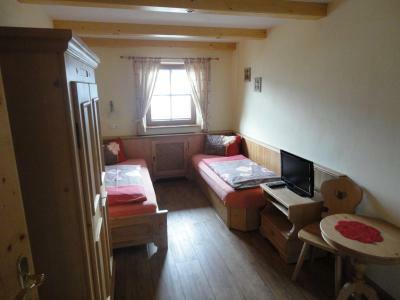 Ein tolles Haus, Wohnung weltklasse. Super nette Familie! Wir kommen gern wieder! Die Aussicht, die Ruhe und das Highlight für unsere Kinder waren die vielen Tiere. Der Hof ist ca 400 Jahre alt und sowohl von der Bauweise, der Einrichtung und der Lage sehr idyllisch. Die Vermieter sind sehr nett und hilfsbereit, zB hat der Sohn der Gastwirte uns eine Stallführung gegeben. Man fühlt sich gut aufgenommen. 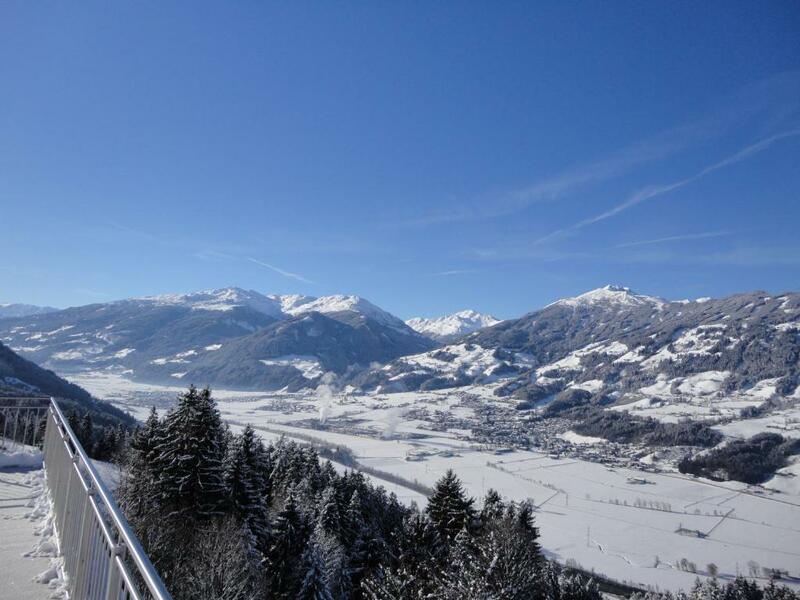 Featuring a garden and a terrace, Schonderhof provides accommodations in Hart im Zillertal with free WiFi and mountain views. 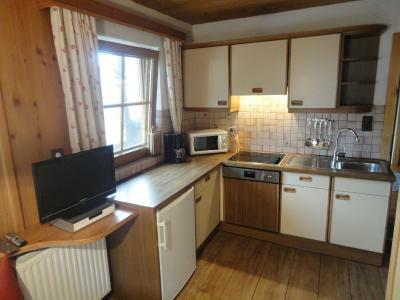 Guests staying at this farm stay can use a fully equipped kitchen. 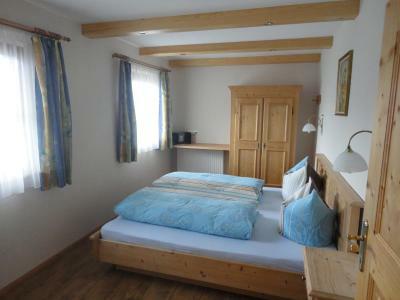 This farm stay with river views features 3 bedrooms and a bathroom with a shower. A flat-screen TV is available. 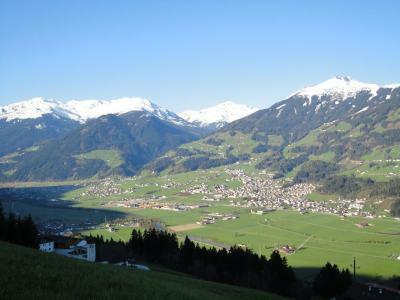 Innsbruck is 29 miles from the farm stay, while Mayrhofen is 18 miles away. 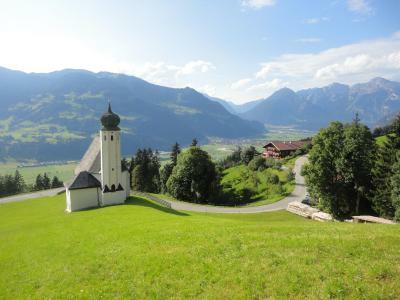 The nearest airport is Kranebitten Airport, 31 miles from Schonderhof. 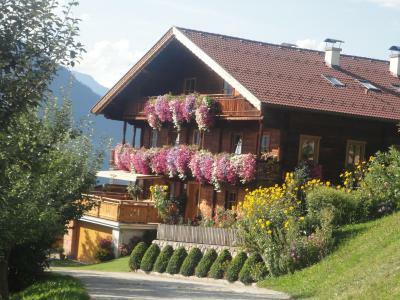 This property is also rated for the best value in Hart im Zillertal! Guests are getting more for their money when compared to other properties in this city. 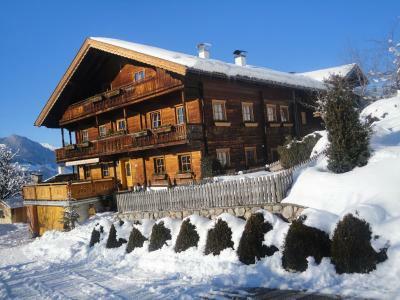 When would you like to stay at Schonderhof? This apartment has a kitchen, cable TV and dining area. House Rules Schonderhof takes special requests – add in the next step! 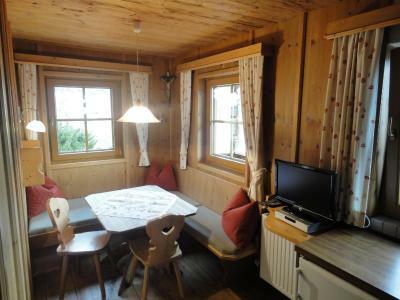 The accommodation comprised of a one room apartment for two people and two other rooms separated by a common corridor. The corridor is not actively used by the hosts, still it does not feel as private as we would have liked. The apatment is not seperate part of house. To go to 2 bedrooms you need to use corridor that is used by host family what cause you can't feel fully private.